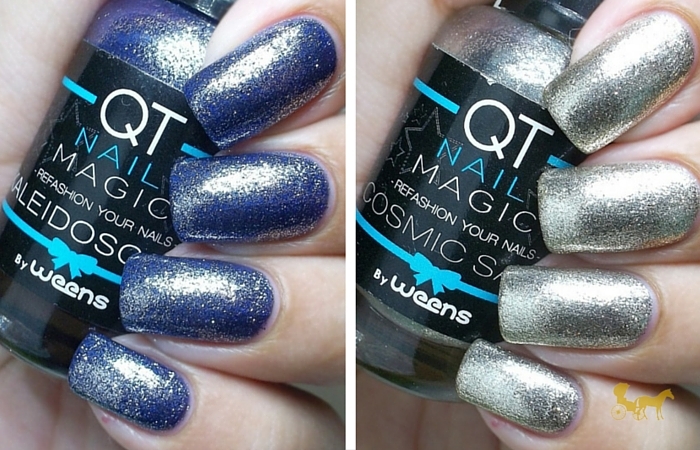 Spotlight : Weens Polishes | Vegan, Cruelty-free 5-Free and Proudly PH! I always get a nice surprise whenever I hear about a locally-available brand that's cruelty-free AND vegan. There's a couple now in the market, mostly indie online-centric brands that you can only shop at through Instagram or Facebook. I'm not crazy about nail polishes to be honest. I have a few in my vanity and I rarely use them. I'm more into nail strengtheners and nail oils. Part of the reason why is because a lot of readily accessible polish brands have toxic chemicals in them that damage my already brittle nails. This where this brands' 5Free promise comes in. 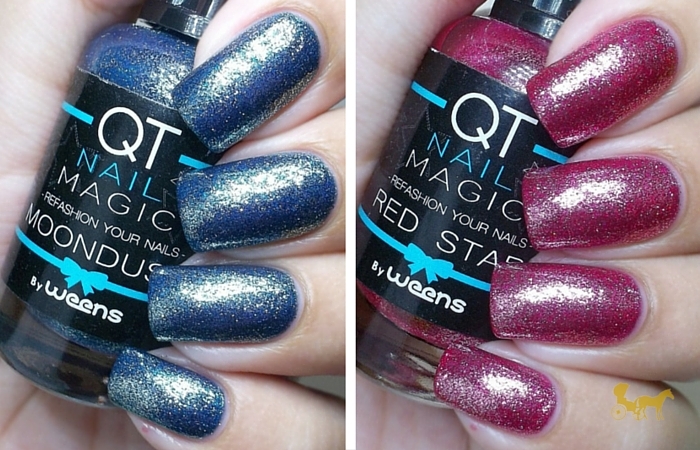 Posted are some of Weens polishes from their latest collection— QT Nail Magic. 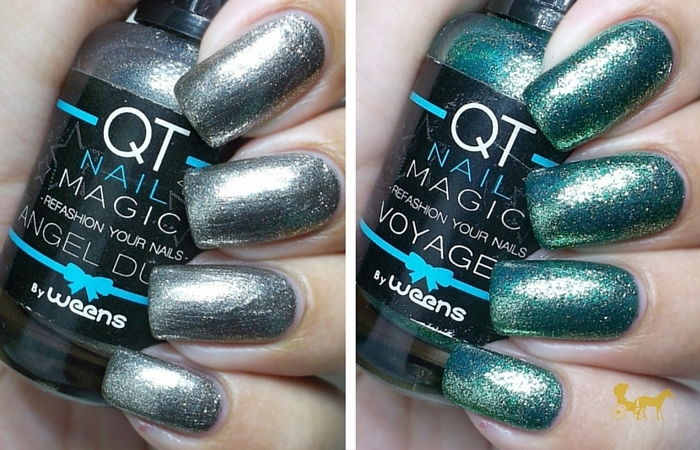 (Php 66) I'm partial to the Emerald green one (Voyage). But which one do you like best? 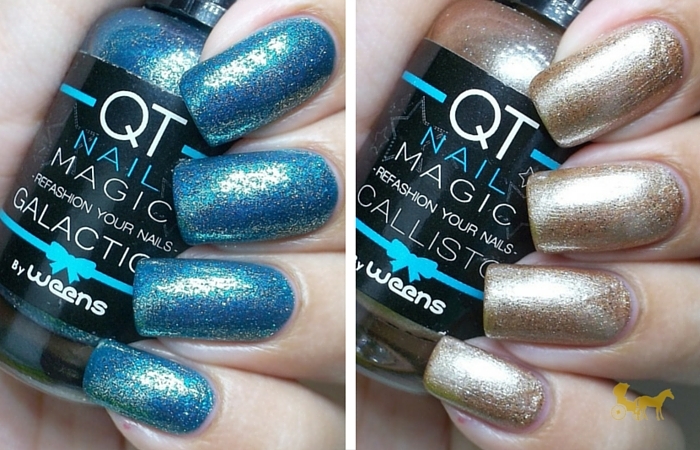 Do you use vegan/cruelty-free polishes?